Both teams have scored in 10 (53%) of the 19 matches Oxford have played at home and in 13 (65%) of the 20 matches Bury have played away this season. The U’s have kept just four clean sheets and the Shakers just six in their respective matches, so 4/6 with Sky Bet looks fair enough. Stanley are having a favourable season, as far as we’re concerned, keeping just four clean sheets and failing to score just twice in 19 matches at home. United have kept six clean sheets and failed to score five times in 18 matches on the road, so 4/5 with Sky Bet looks decent value. Chester have kept eight clean sheets in 19 home matches – 16 involving at least two match goals and 12 involving at least three – and failed to score just twice this season. Barrow have conceded at least one goal in 15 of 19 away matches and scored in 14, so 8/13 with Sky Bet looks fair value to complete our treble this week. Both teams have scored in exactly half of the 18 matches Oxford have played at the Kassam stadium this season, with the U’s keeping six clean sheets and failing to score four times. The Trotters have kept five clean sheets and failed to score five times in 17 matches away from Ewood Park and, while both teams have scored just seven times, odds of 8/11 with Sky Bet look fair enough. Rochdale have managed to shut out the opposition eight times in 18 matches at the Spotland Stadium, failing to score just three times. The Lions, though, have a decent record on the road – at least as far as we’re concerned – failing to score just four times in 18 matches and keeping just three clean sheets. Again, odds of 4/6 with Sky Bet look justified. 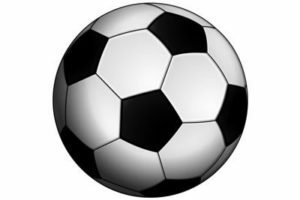 League Two strugglers Newport have kept just three clean sheets in 18 matches at Rodney Parade but, despite their lowly league position, have failed to score just five times. Luton have a better defensive record away from Kenilworth Road than they do at home, keeping eight clean sheets in 18 matches. The Hatters have failed to score five times but, at 10/11 with Sky Bet, this one also looks decent value. 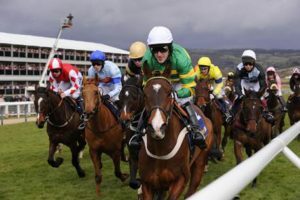 The Cheltenham Festival, which commences on Tuesday, March 14, inevitably throws up a handful of horses that cannot sensibly be opposed so, this week, we’ve taken a “if you can’t beat ‘em, join ‘em” stance and highlighted the chances of the three shortest-priced favourites of the week in the ante post betting. Last year’s Supreme Novices’ Hurdle winner Altior (1.33) has made a seamless transition to fences this season, winning all four starts, including the Grade 1 King Henry VIII Novices’ Chase at Sandown, in impressive fashion. The 7-year-old jumped well when winning at Newbury in February and, already rated 15lb higher over fences than he was over hurdles, should prove far too good for his rivals in the Arkle Trophy on Tuesday. Limini (2.25) won the new race at last year’s Cheltenham Festival, Trull House Stud Mares’ Novices’ Hurdle, in splendid style and, this year, is a warm order for the other mares’ race, the OLBG Mares’ Hurdle Race, on Tuesday. The 6-year-old daughter of Pente Celebre was a beaten favourite on two subsequent outings, both at Grade 1 level, at Aintree and Punchestown, last season, but looked as good as ever when comfortably beating Apple’s Jade by 2 lengths in the Listed Quevega Mares’ Hurdle on her reappearance at Punchestown in February. Douvan (1.33) has won all 12 starts since joining Willie Mullins and is already twice a winner at the Cheltenham Festival, comfortably beating Sizing John in the Arkle Trophy last year to supplement his victory in the Supreme Novices’ Hurdle the year before. The 7-year-old has plenty in hand of his rivals on official ratings and it will be bitterly disappointing if he doesn’t add to his Festival tally in the Queen Mother Champion Chase on Wednesday. 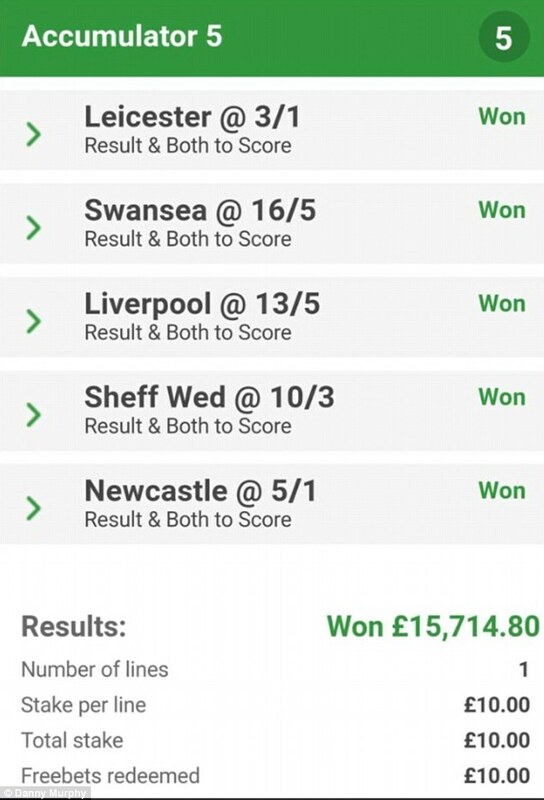 A lucky manchester builder recently put his £10 free bet to very good use, using it to scoop an amazing £15,000. Danny Murphy placed the five-bet accumulator on the result of 5 different league games (3 premiership games and 2 championship matches). The bets each consisted of a result and both teams to score. Leicester would beat Hull, Swansea would beat Burnley, Liverpool would beat Arsenal, Sheffield Wednesday would beat Norwich and Newcastle to beat Huddersfield. Both teams had to score in all five matches too. This seems like a very big ask on the face of it, but it was clearly Mr Murphy’s day.